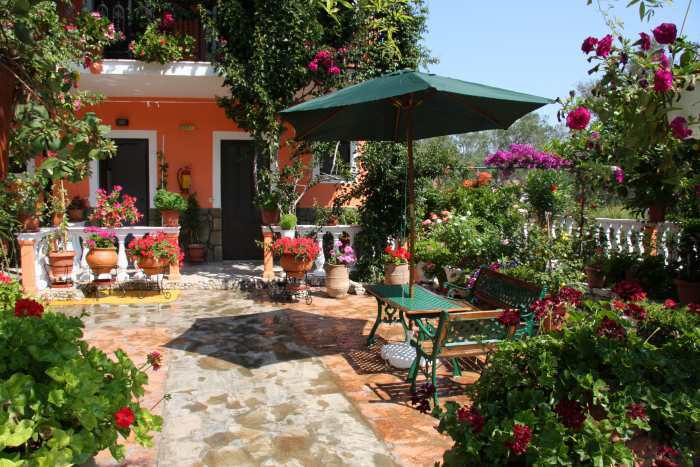 Mon amour Kokkinos House is surrounded by beautiful flower garden. 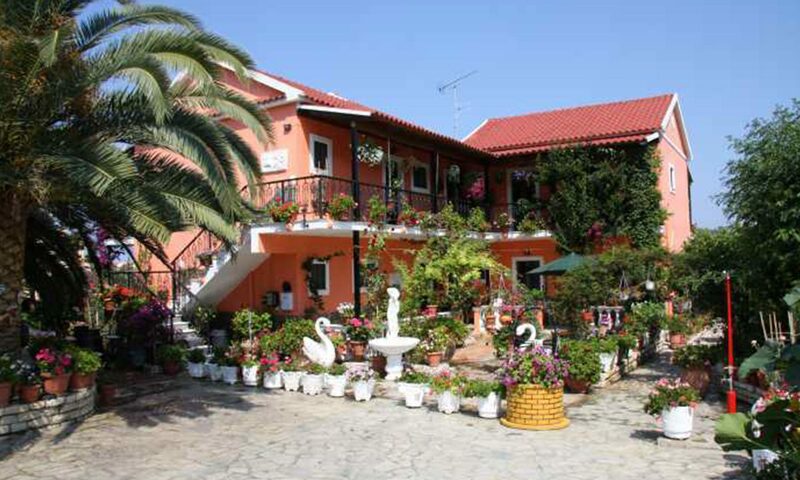 In front of the house there is a small playground for children and the back of the house there is a quiet garden with sunbeds for the quests. Ideal for families.